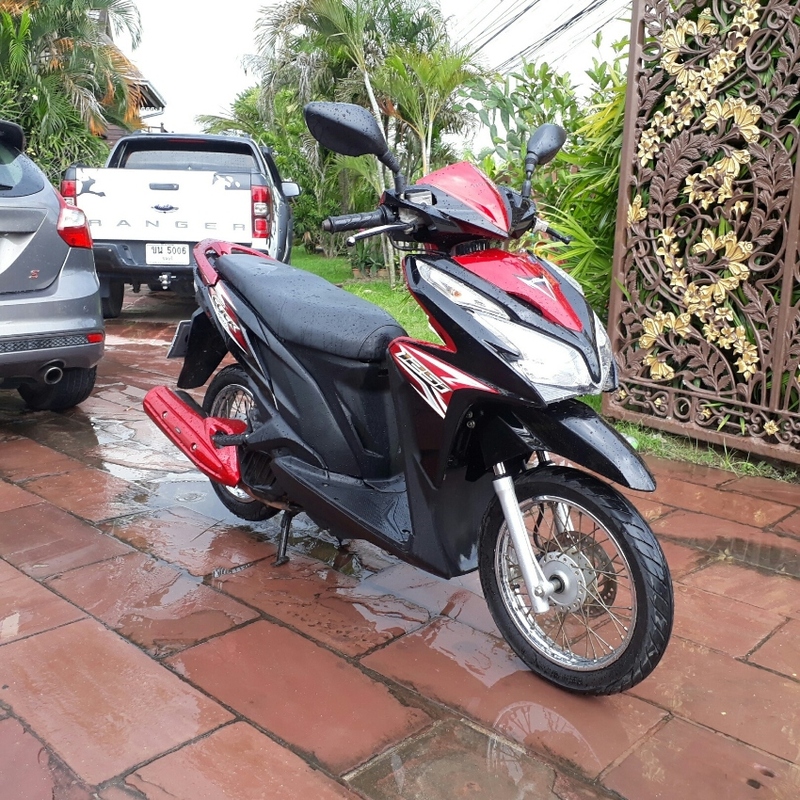 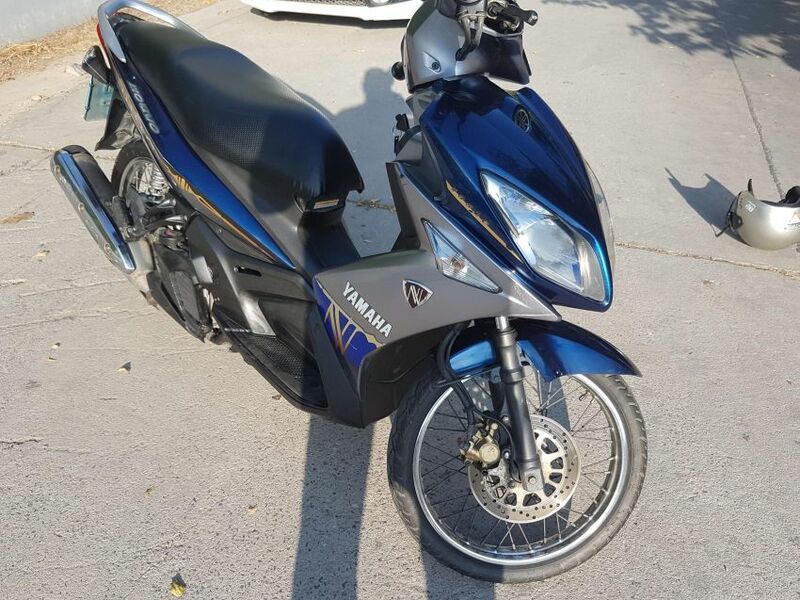 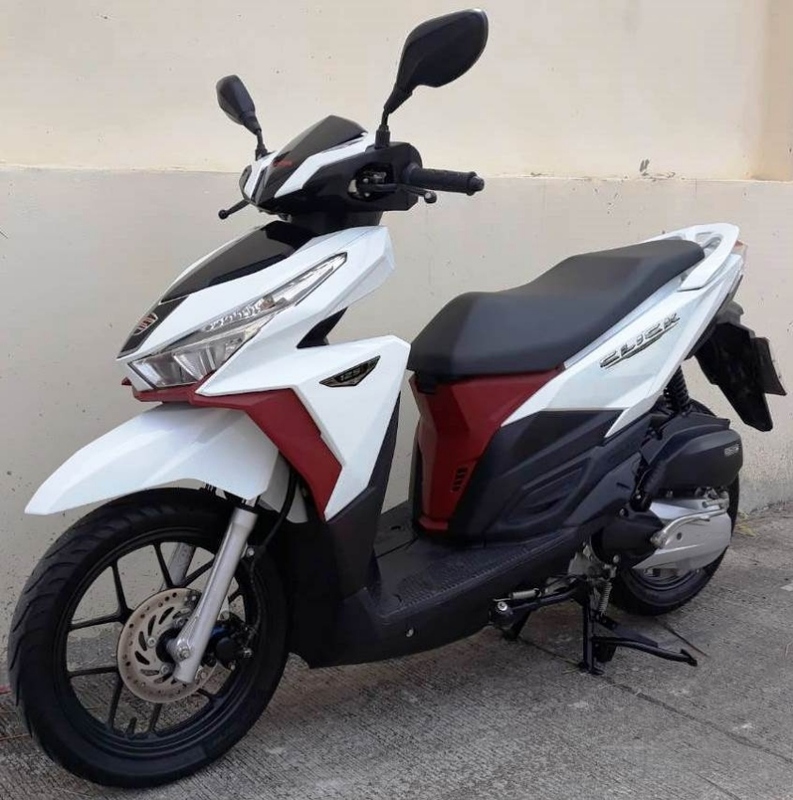 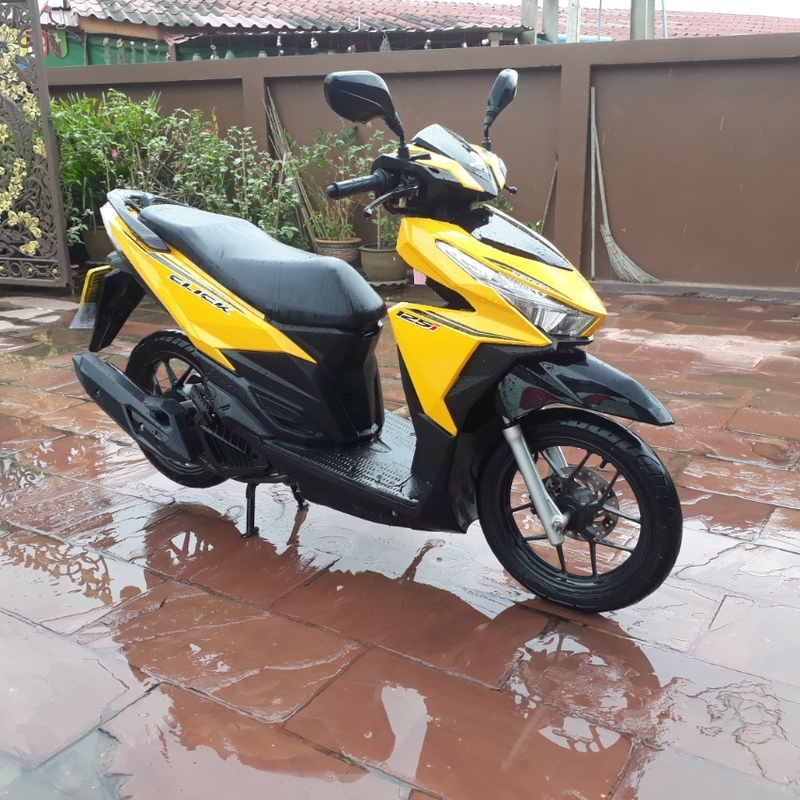 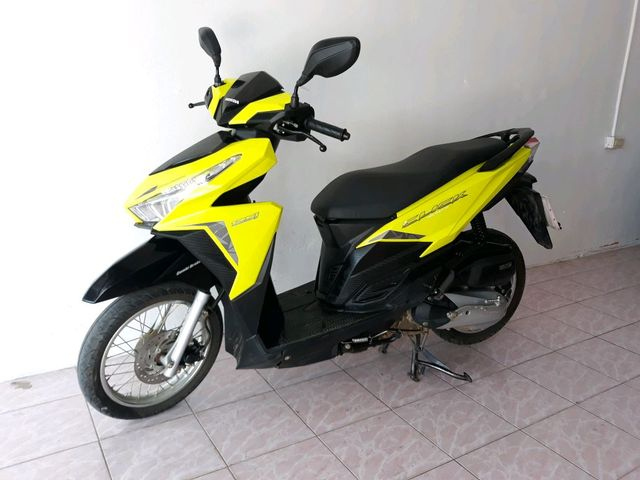 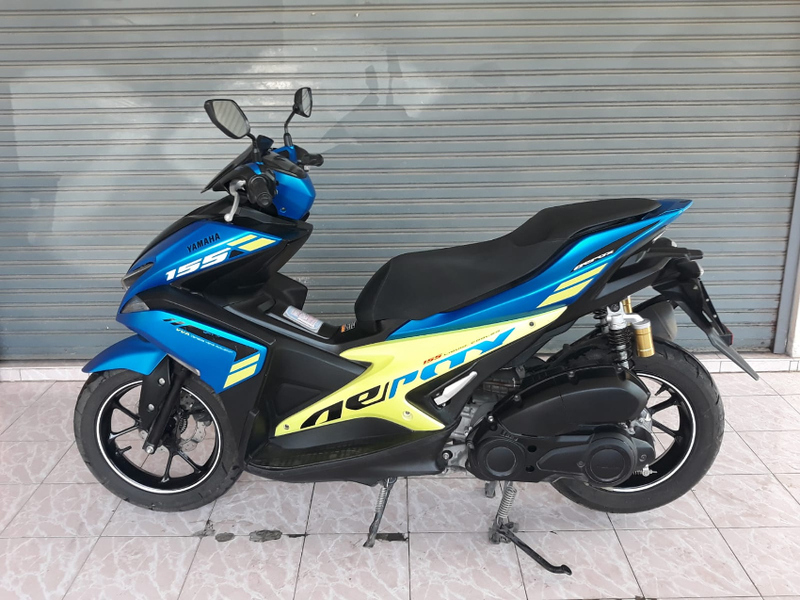 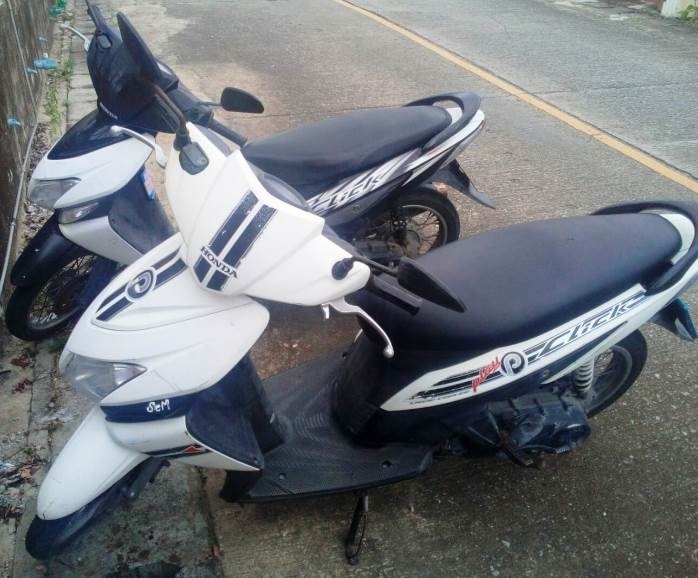 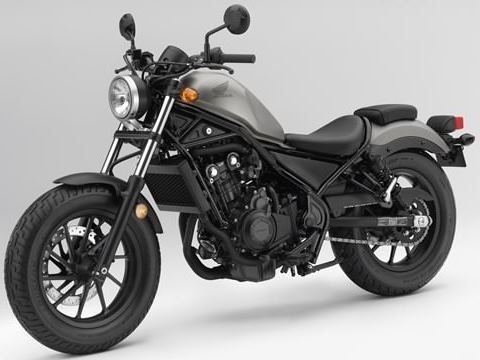 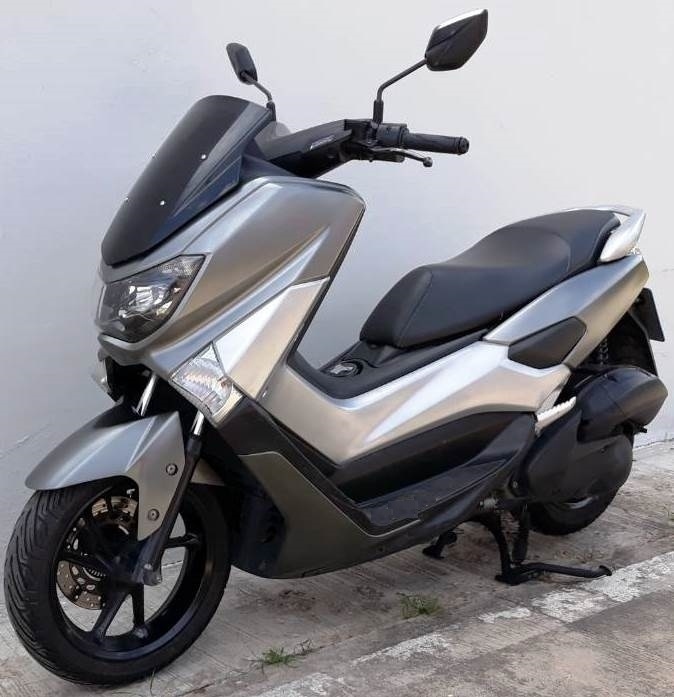 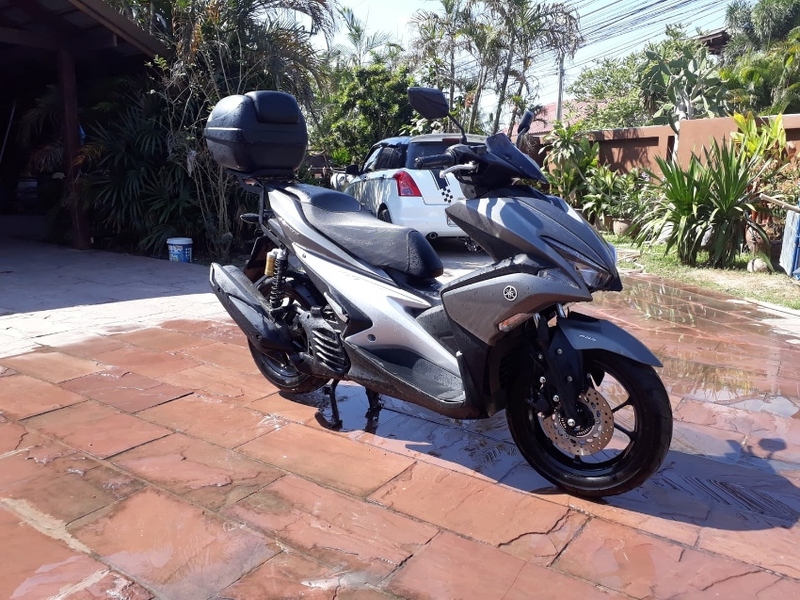 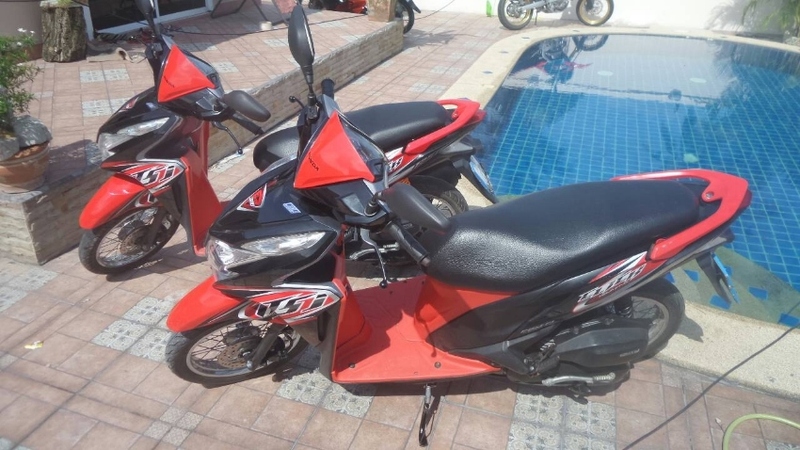 Yamaha Xmax 300cc (2018) for rent : 1-2 days 1000 THB/day 3 days and more 800 THB/day 1 Week 4,200 THB 1 Month 14,000 THB 3 Months and more 12,000 THB/month Honda Forza 300cc (2013) for rent : 1 day 550 THB 3 days and more 450 THB/day 1 Week 2,800 THB 1 Month 10,000 THB 3 Months and more 8,000 THB/month The 14 khanom See Yeak Village, 97/11 Moo 4, Nadan Beach Road Khanom Phone : 083-5513795 or 095-0690670 Find us on Facebook and Google (the 14 khanom, motorbikes and car for rent). 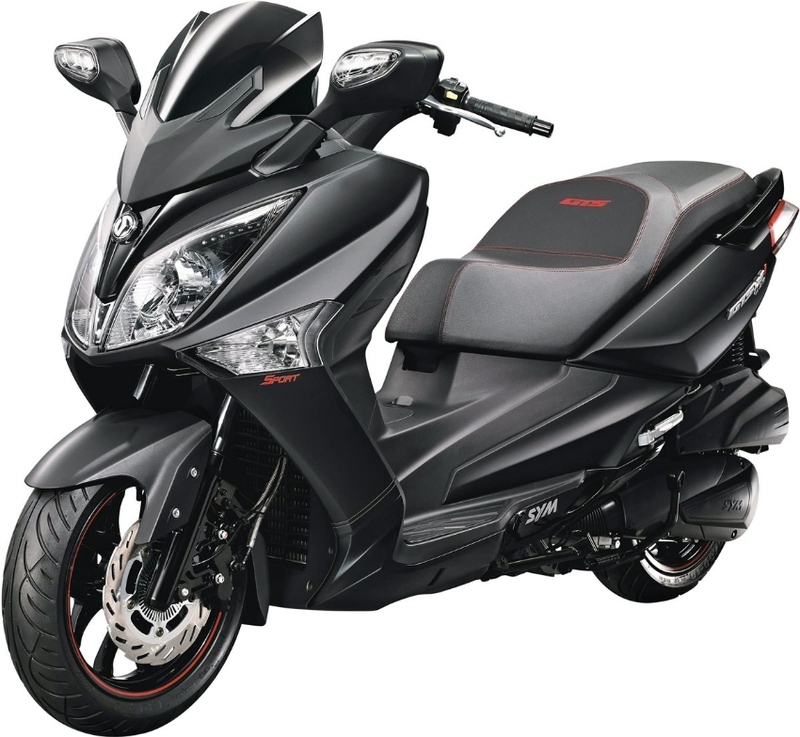 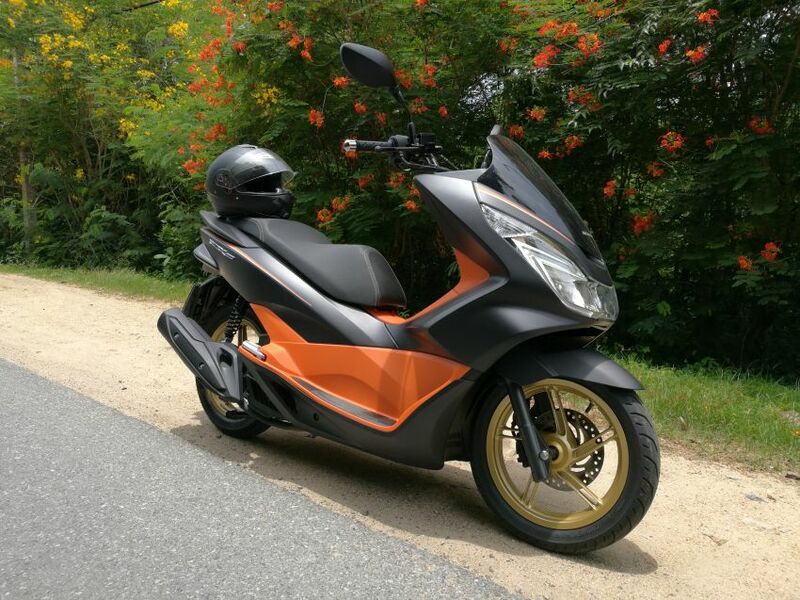 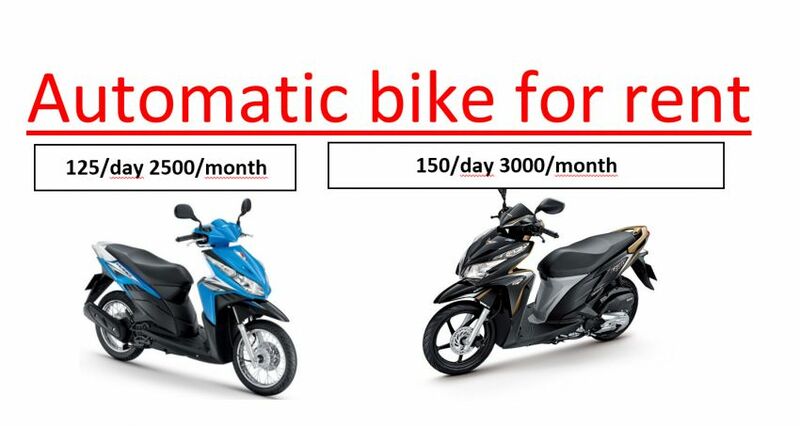 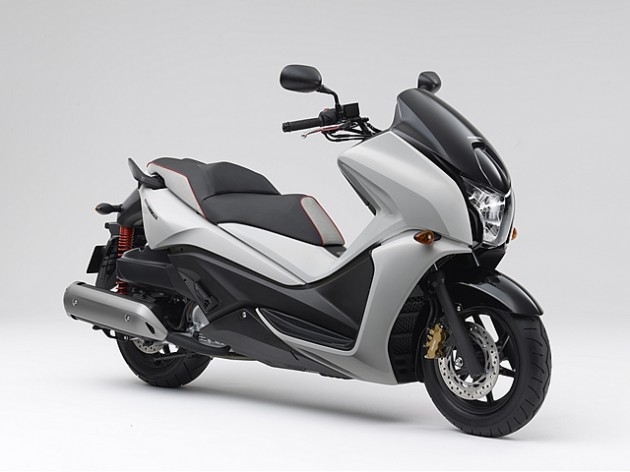 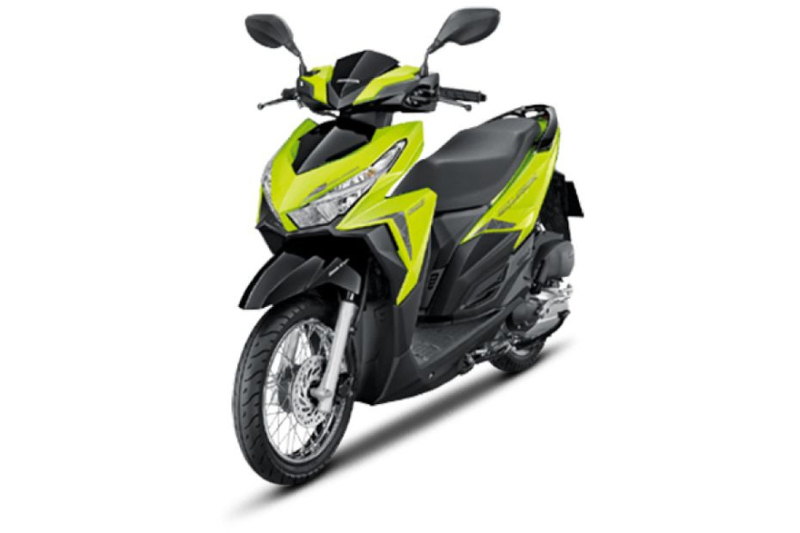 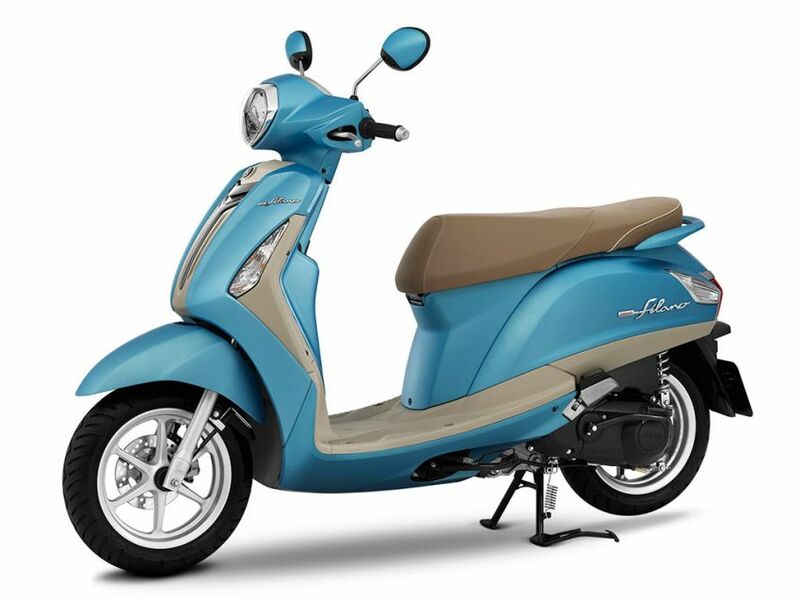 RENT Honda Click 125 LED only 2000 THB / Month . 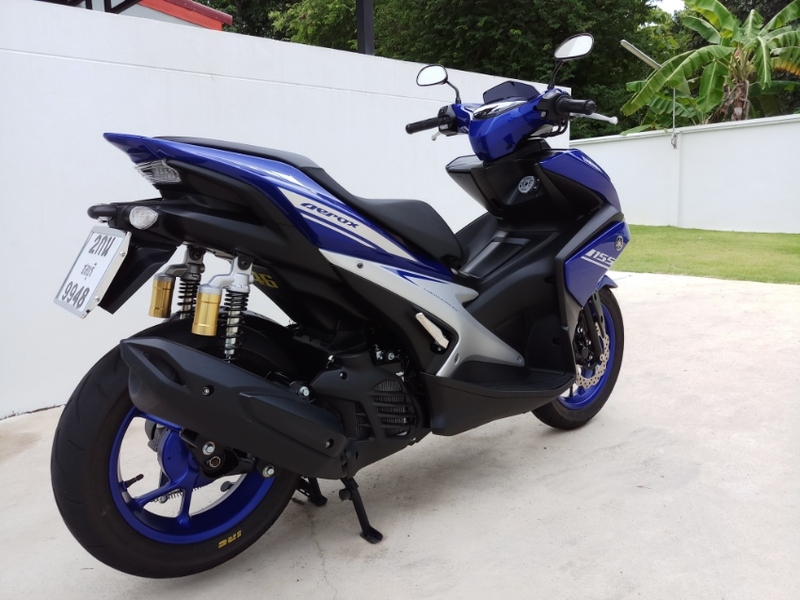 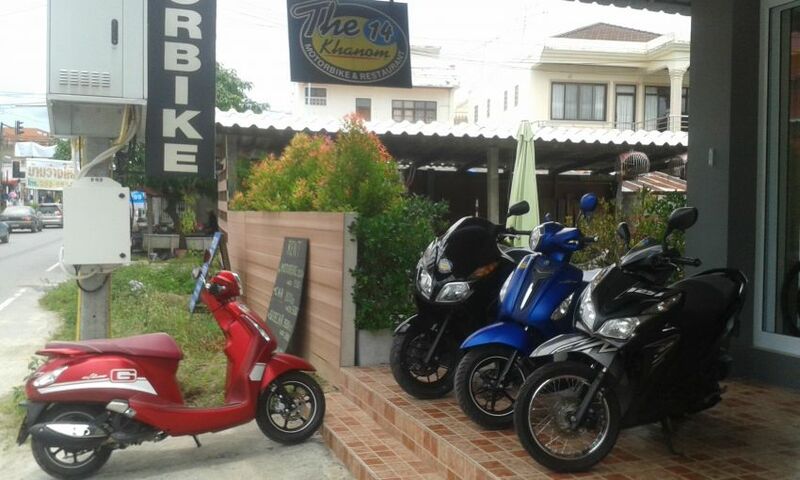 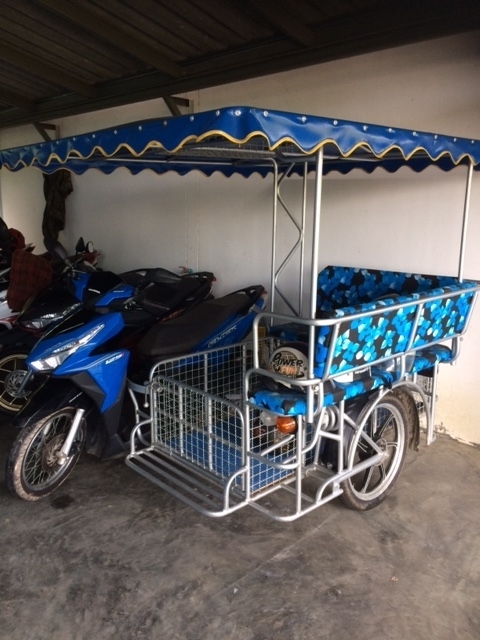 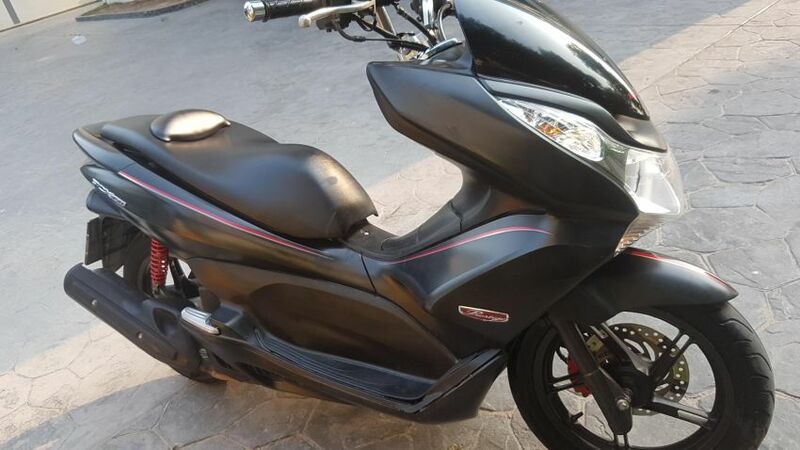 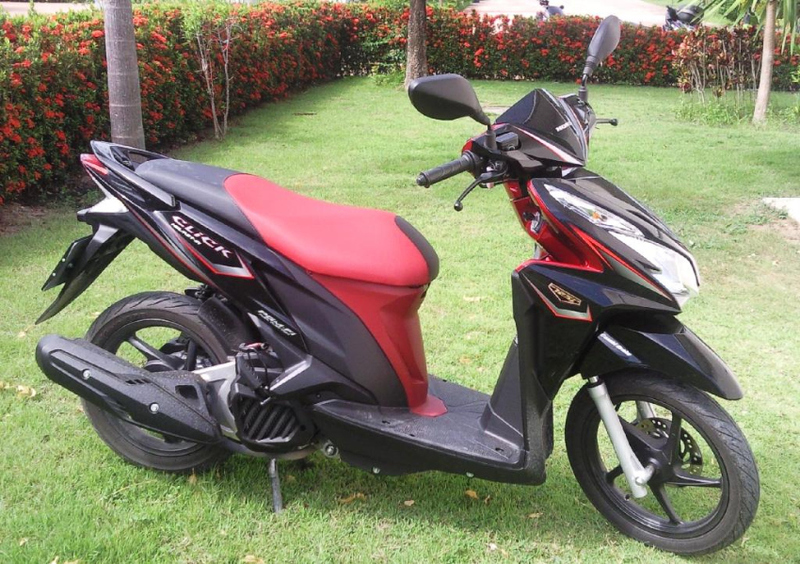 For Rent only.. Black pcx150 Rent only 2999 baht per month.. Fresh oil change.. Fresh wash and wax.. 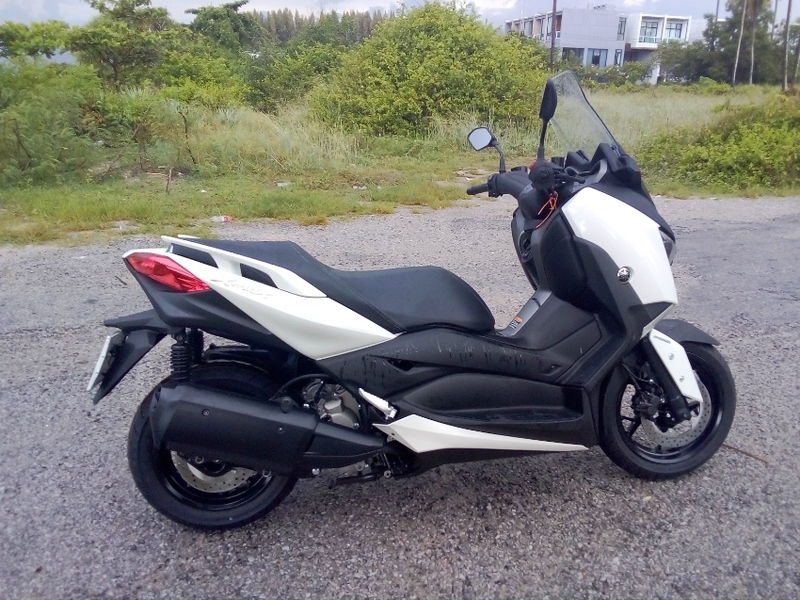 Runs Great.. 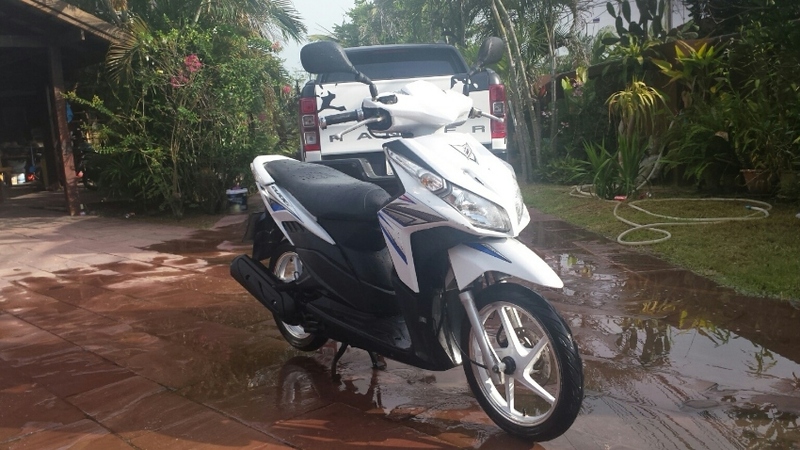 Call jerry at 08-9519-6985 or contact via line app.. Acejerry1.